Cub Scout Summer Day Camp is a great opportunity for your scout to have fun and learn skills that cannot be taught at the pack level. Since Day Camp is a council level event Scouts have the opportunity to learn how to shoot BB Guns and Bows safely and earn recognition for both. Our Pack has the distinction of the Leading The Way for the Cole Park Day Camp in Colesville, NY. The largest day camp in the council! Our Cubmaster and Asst. Cubmaster have the honor of filling both the Camp Director and Program Director positions for the Cole Park Cub Scout Day Camp. 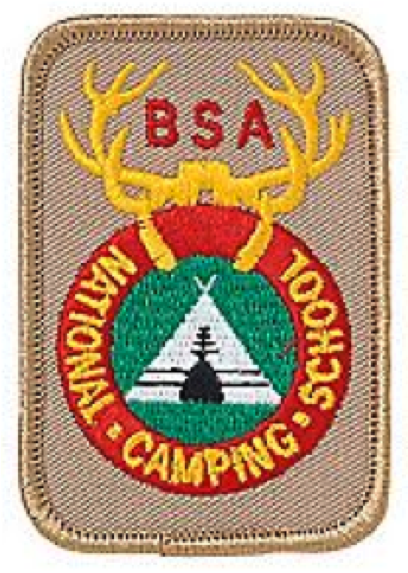 Both have National level training from the National Camp School which aids in the experience and training that Pack 155 has to offer your scout. Our camp usually runs the first full week after school ends and attendance is around 90 Scouts from across the Local Area and even the Country! We are always looking for Adult and Youth Leaders to help out at Camp. Our Council gives a $50 Discount to all Adults who volunteer for the week! Even if that amount of time is not feasible, any help given is greatly appreciated.